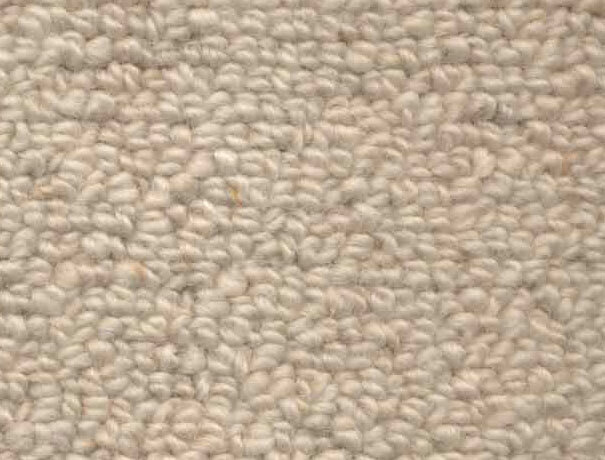 Our Biohaus Pure Wool line of carpet is made of 100% natural raw materials with no harmful chemicals used at any stage of manufacturing. This is the choice for those suffering from chemical sensitivity and anyone who is concerned about the interior quality of their living environ­ment. 100% pure wool means that there are no dyes, pesti­cides or stain protection used and therefore no off gassing of volatile organic compounds. Only natural pigmented wool fibers are used in our Biohaus line as well as a natu­ral primary backing made of a combination of hemp and cotton.The wool yarns are locked into place with a natural adhe­sive that is derived from the rubber tree and is completely biodegradable and non-toxicl. 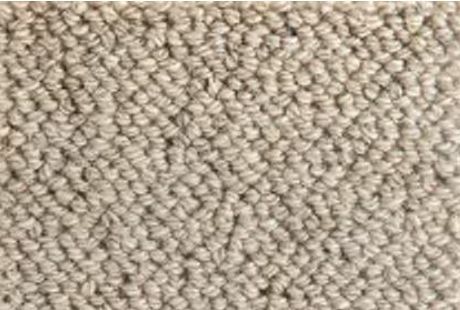 The secondary back­ing is natural jute, an earth friendly fiber completing this biodegradable flooring alternative. Made from all natural, biodegradable high quality wool, natural jute backings and natural bonding agents utilizing renewable resources.